Here are just a few of the MANY books that we could recommend to you, our readers. You can choose to print this out and turn it into a reading “checklist”, or you can simply scroll through it when you’re looking for a new book to read. 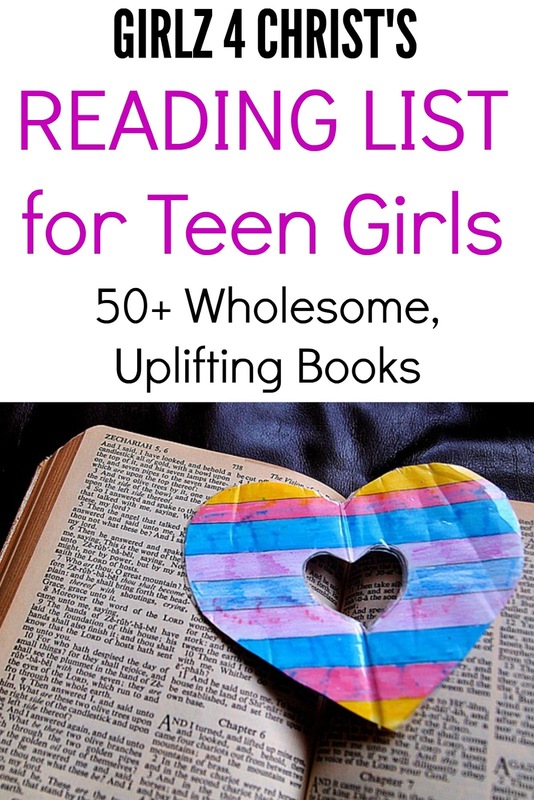 If you have any book suggestions, e-mail us at Girlz4Christ@yahoo.com!